We have a milestone to report! Construction work on the west side of the Grand Avenue Bridge will be completed this week! Also, on the evening of Monday, January 28 from 9PM-5AM, the City’s contractor, Valentine Corporation will be shifting the concrete barriers to the east side of the bridge, opposite from where they are now. 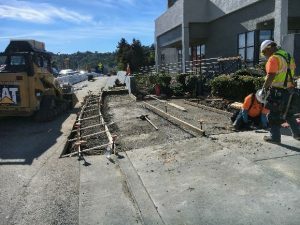 All pedestrian traffic will be restricted to the west side while Valentine Corporation works on the East side to remove the existing sidewalk and install the new pedestrian bridge and walkway approaches. This will result in traffic patterns being changed for the next three months. 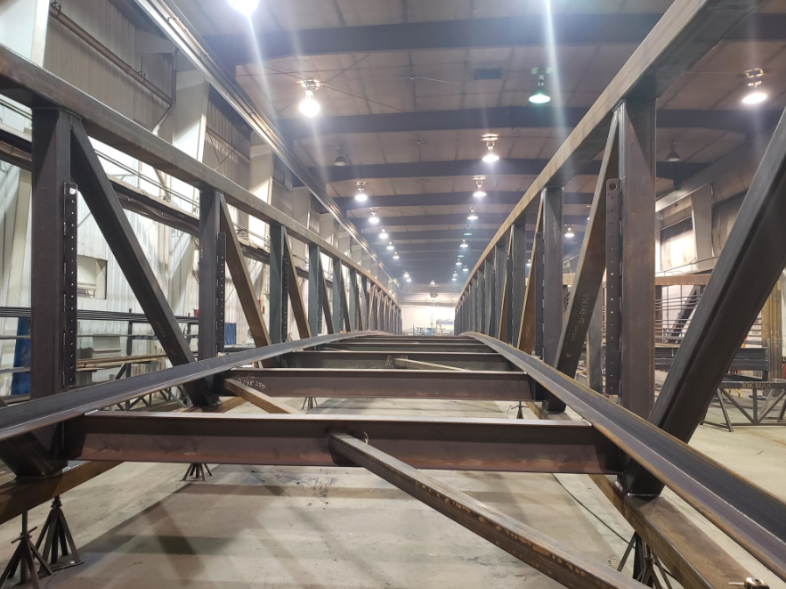 In other exciting news, the new pedestrian bridge has been fabricated and we’re anxiously awaiting its delivery to the job site in the upcoming weeks! Check out the Grand Avenue project page for more updates, pictures, and videos!